As a business-owner in Richmond, you don’t need us at George Self Lawn Service LLC to tell you that appearances matter. Whether we care to admit it or not, the reality of the situation is that customers often make judgments and decisions on a business purely based on the appearance of their premises and adjoining property. So, whether you are a restauranteur or the proud proprietor of a retail outlet, then you need to make sure that your place of business is up to the highest possible standard. 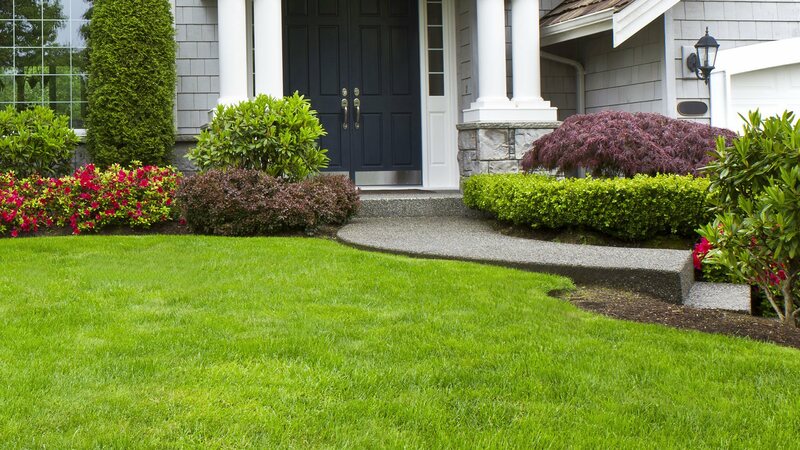 Lawn care is a big part of this process and thankfully for you, that is where we come in. At George Self Lawn Service LLC, our commitment to lawn care and general landscaping is unrivaled, and this is exemplified perfectly by our superior commercial lawn mowing service. We know that the margins between profit and loss as well as the ultimate success and failure of a business can be razor thin. In many cases, something as simple as having a well-maintained and regularly mowed lawn on your commercial space can be the difference between turning a potential client into a loyal and returning customer or not. With that in mind, it makes sense that you would devote all the time and energy needed into making sure that your commercial property looks its very best for longer. George Self Lawn Service LLC will work hand in hand with you to develop a commercial property maintenance plan that works. Some businesses in Richmond prefer to cultivate a very neat and manicured look, and for that, weekly commercial lawn mowing is the best strategy. However, if you’re located in a business park or your business isn’t client-facing, a more relaxed approach to commercial lawn mowing is doable. Affordability. We know how difficult making ends meet as a small business owner can be. After all, we’re small business owners ourselves! To support our community of business owners and local residents, we always offer affordable rates that are competitive with other local businesses. We work hard to pass savings on to you. There’s no reason to take out a loan just to get your lawn mowed! Reliability. All of us at George Self Lawn Service LLC understand the difficult schedules that business owners in Richmond face. That’s why we want you to trust that when we say we’ll be there, we really mean it! We work in and around your schedule—and that’s our promise to you. Professionalism. Interacting with our employees will always leave a positive impression. We hire respectful lawn care professionals that care about what they do. Expect friendly and professional treatment through every step of the process when you work with George Self Lawn Service LLC. Commercial lawn mowing is one of the most essential component to any commercial landscaping packages. Whether you’re just in need of a quick lawn trim every couple of weeks or want to work in our affordable commercial lawn mowing services into a larger, more comprehensive property maintenance and commercial landscaping approach, we’re here to negotiate a solution that makes sense for your business. At George Self Lawn Service LLC, we firmly believe that the exterior of your Richmond commercial property is just as important as the interior. We have a team of experts that will consult with you to determine your exact need. So, whether your lawn needs a gentle trim or something a little more in-depth, then you need to contact the lawn care team you can rely on. Our commitment to excellence is second to none and we will stop at nothing in the pursuit of perfection for your commercial property. We are dedicated to building positive relationships with all our commercial clients and will make sure that your business gets what it needs from our commercial lawn care service. Saves Time: Lots of people forget how much more efficient a professional is at mowing a lawn compared to the average business owner. When you hire a commercial lawn mowing expert from George Self Lawn Service LLC, you’ll spend less time worrying about how your property looks—and more time focusing on what matters to your business. Saves Money: This may be surprising but having your property’s lawn mowed by a pro will end up saving you lots of money in the long-term. After all, by hiring us, you don’t have to fork out for an expensive lawnmower or take time out of your busy schedule. Spending a little money up front can save you bundles in the long run, especially when you take advantage of one of our commercial landscaping packages! Beautifies Your Yard: By investing in a professional lawn mowing service, you are making sure that your lawn will look gorgeous right away! Increase curb appeal and give yourself an edge over your competitors with a beautiful-looking commercial property. With over ten years of experience helping Richmond business owners with their commercial lawn mowing and landscaping needs, and a coveted A+ rating with the Better Business Bureau, George Self Lawn Service LLC is a name that business owners can feel confident trusting. 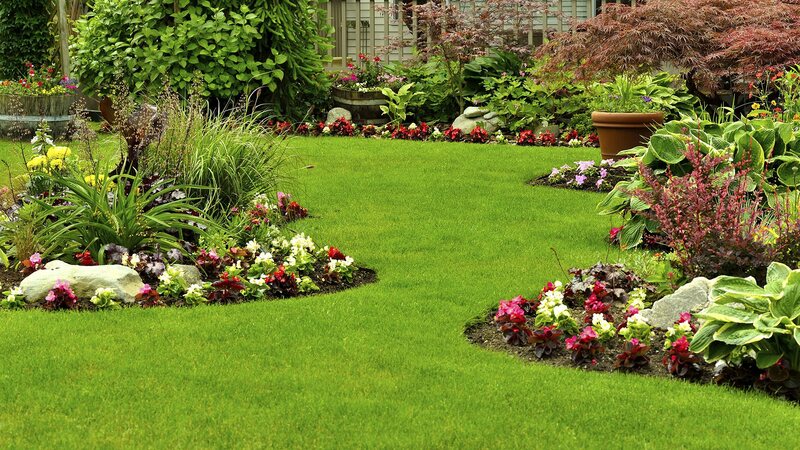 Call Today For a Free Estimate for Your Lawn! Looking for a free estimate on our commercial lawn mowing services? 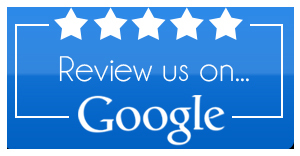 Call today and we’ll be happy to give you a free estimate over the phone.